You want to create a life that you love and you’re ready to remove the limitations of a nine to five. You have the ideas and now you’re ready to bring them to life. You want your life to look and feel good and I’m here to help you along your journey to do all of these things. 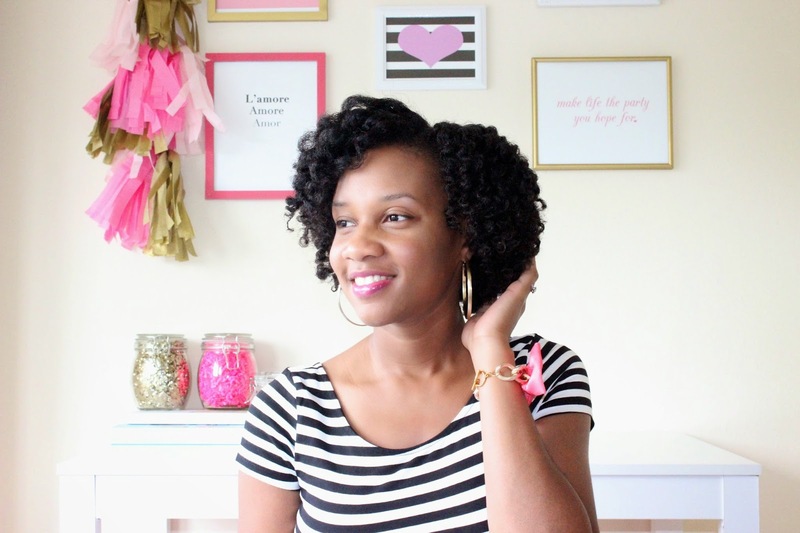 · I’m a blogger and up and coming entrepreneur that works a 9-5 so I can totally relate to the every day style and life struggles. I get you! · I create and share content with fun actionable tips you can use with ease. · I can help you create a life and style you thought was only real in your dreams. I'm part Thought Stylist, part Lifestyle Designer, and part Celebration Curator, and I am here to help! 1. We’ll play dress up. You’ll get fun style tips and highlights, ideas for go-to outfits, and shopping lists. 2. We’ll find any and every reason to celebrate. 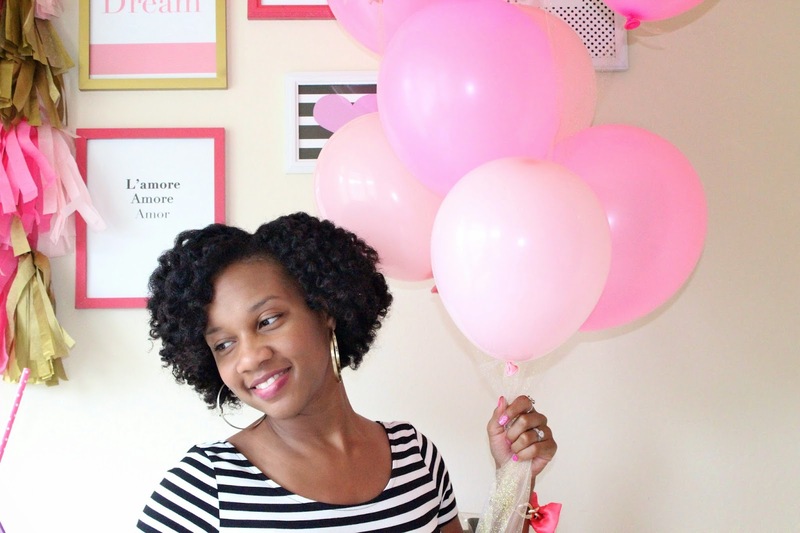 You’ll get fab DIYs, tons of positive energy, and ideas for lovely ways to celebrate life. You, the millennial up and coming female entrepreneur! You know that one friend that everyone has who dreams wild and out of this world dreams and is crazy enough to believe in them? Yeah, that's me. I can literally see a business in any idea and come up with an idea out of thin air. I’m like an idea factory. As a child I have always loved to do any and everything creative – and boy did I have the right mother to nurture that in me! My mom always kept me occupied with jewelry kits, baking, thrifting, and sewing - you name it we did it. Oh, and did I mention I grew up on a farm? Yup, with animals and all the home grown food you can imagine. I like to think that’s why I’m such a grounded person. Growing up I was obsessed with magazines, music, and anything entertainment so I was the go to girl for advice on fashion, beauty and so much more for my friends and loved ones. Fast forward to college, knowing that my calling was in helping others, I took the more literal and “safe” route by studying Psychology, Social Work, and Public Health. My love for style and creativity took a back seat, that is until it came bursting out of the seams and I couldn’t hold it in anymore. So I started my first blog, eek! Now here we are a few years later (and wiser) and I’m here to help the girls like myself with big dreams and humble hearts that have one foot in the working world and the other in their dream world. So if you’re sitting there nodding your head because I’m describing you, know that I’m here for you. I’m going to help you explore, create, stay inspired, and make life the party you hope for. You’re a VIP so SIGN UP for the newsletter and reap the benefits that include special life and style tips, exclusive news, and behind the scenes looks! love love love your blog you are literally goals!! cant wait to embark on my blogging journey and go wherever it takes me.